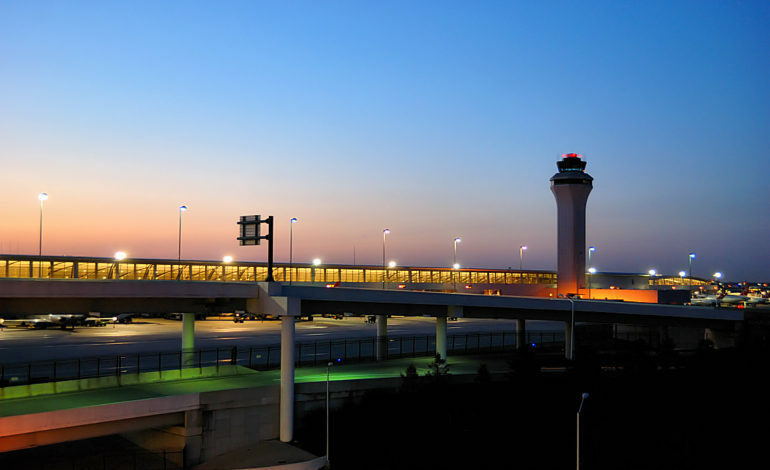 DETROIT – Detroit Metropolitan Airport officials have announced construction of DTW Runway 3L/21R and its associated taxiways will begin on April 1. FAA Airport Improvement Program funds and airport revenue bonds fund the $256 million capital improvement project. It is expected to be one of the largest in Michigan over the next two years. This year, Runway 3L/21R and its parallel Taxiway M will be fully reconstructed. In 2020, associated Taxiway P will be reconstructed along with a new connector taxiway. According to a March 28 press release, construction crews expect to place the equivalent of 73 highway lane miles of new concrete pavement. The Federal Aviation Administration approved the environmental review of the reconstruction project in late 2018. Its analysis showed no significant environmental effects or extraordinary circumstances associated with the project. 3L/21R is the fourth and final primary runway to be reconstructed over the last 10 years. The runway will be closed for the 2019 construction season. Ajax Paving Industries, Inc. is the prime contractor of the entire project, which is scheduled to be completed by November 2020.